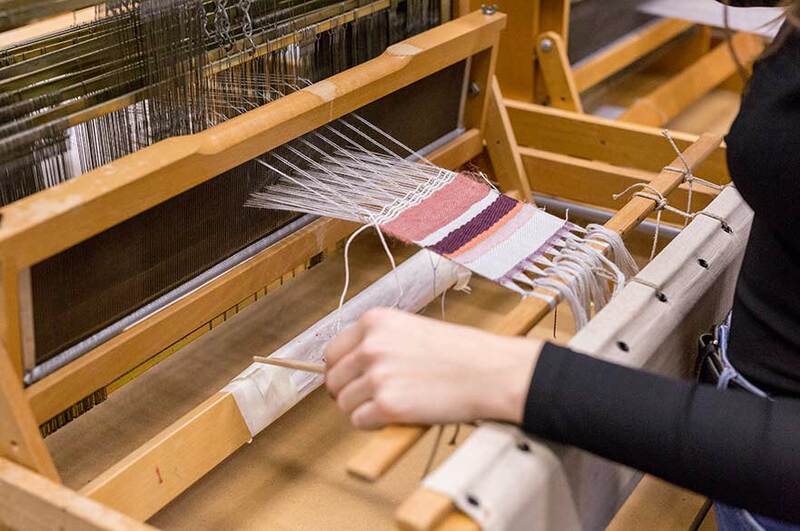 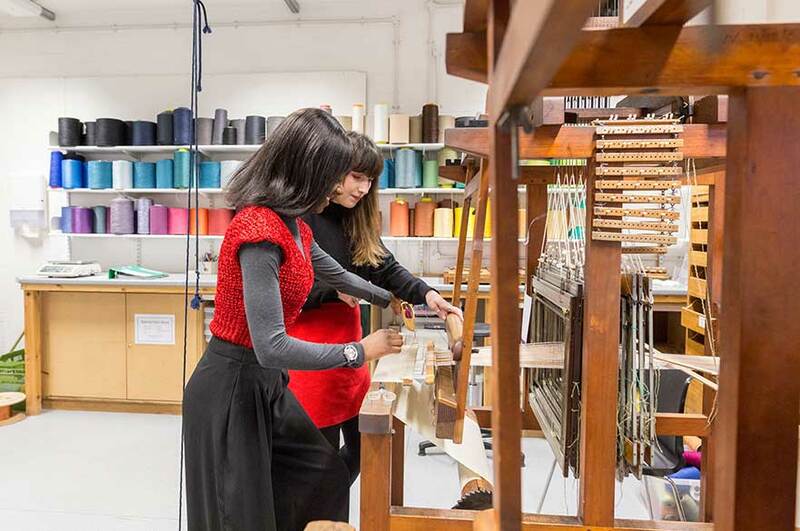 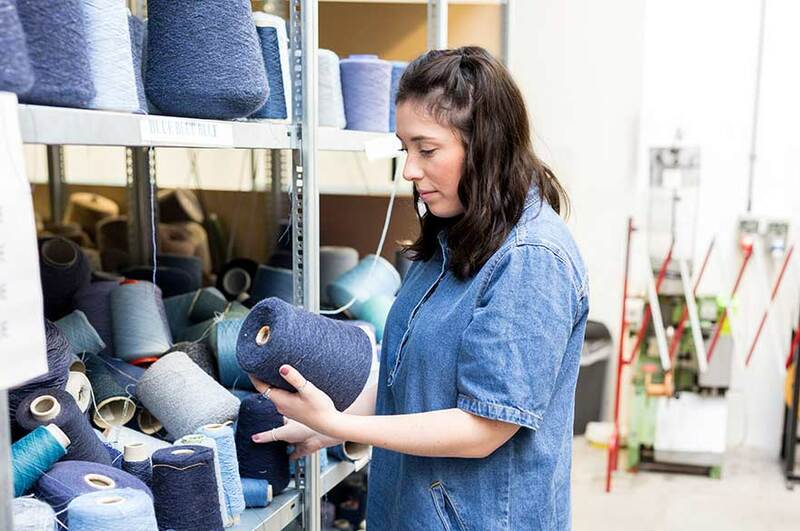 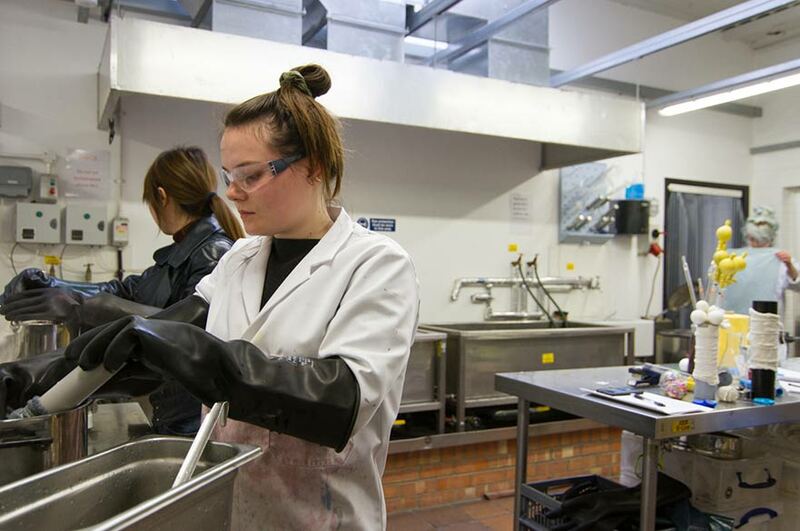 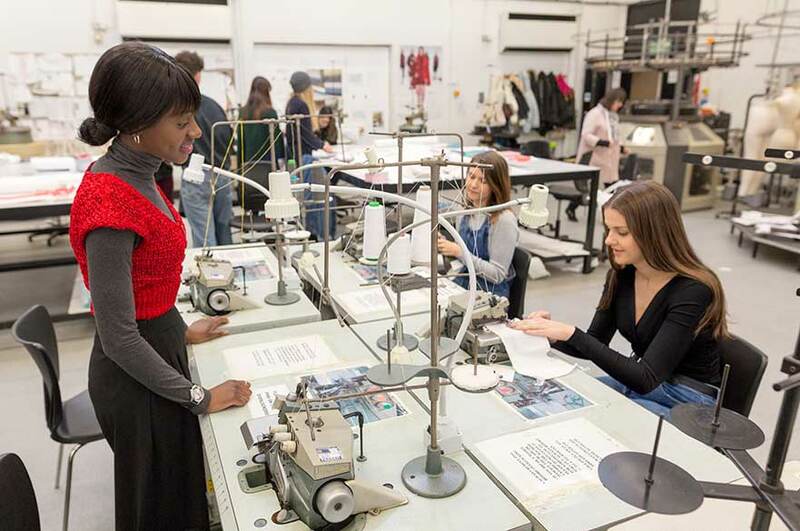 Fashion, Textiles and Knitwear students are based in the Bonington building, our dedicated art and design hub. 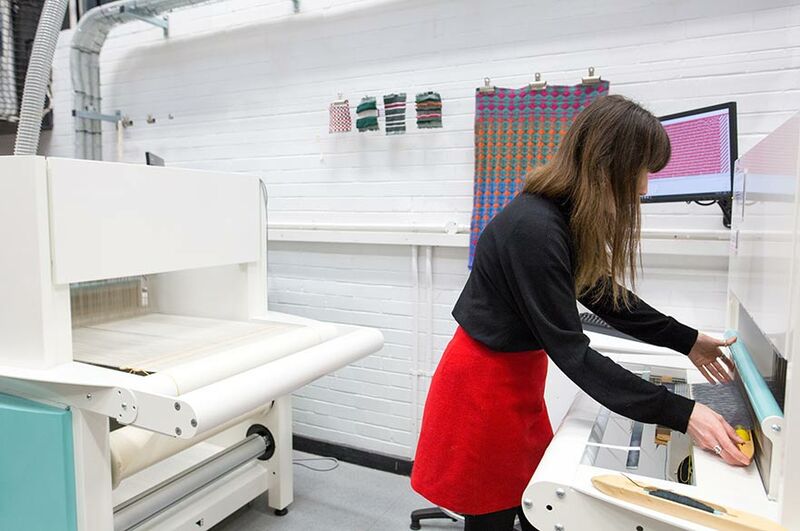 Our lively and creative studios are home to an extensive range of equipment, enabling students to experiment with both traditional and digital practices. 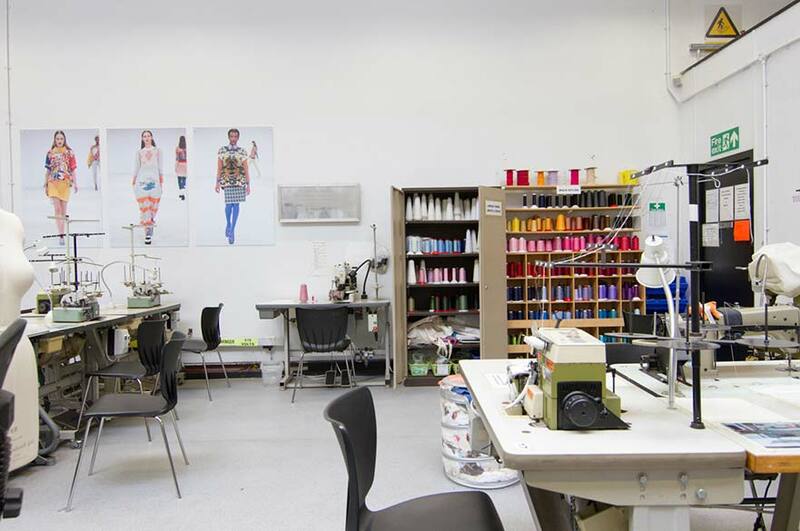 "I really appreciate the fact that we have our very own fabric store right next to our studios. 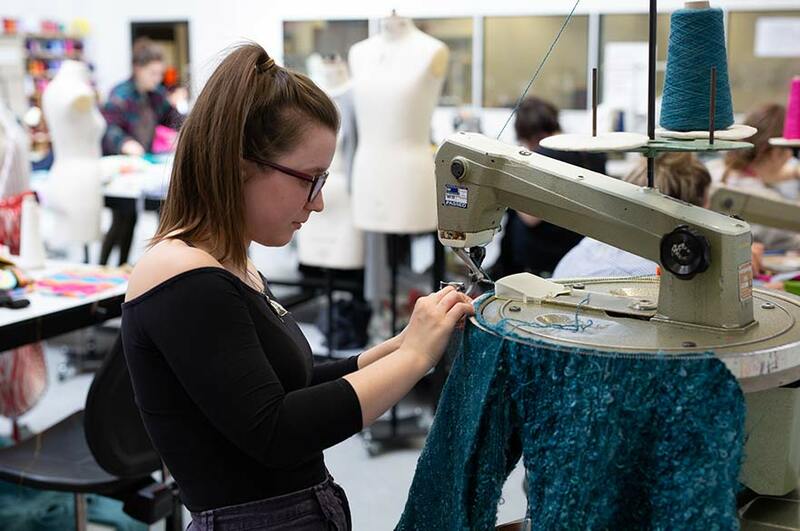 Not only is it convenient but also lovely to have support from the technicians when making fabric choices." 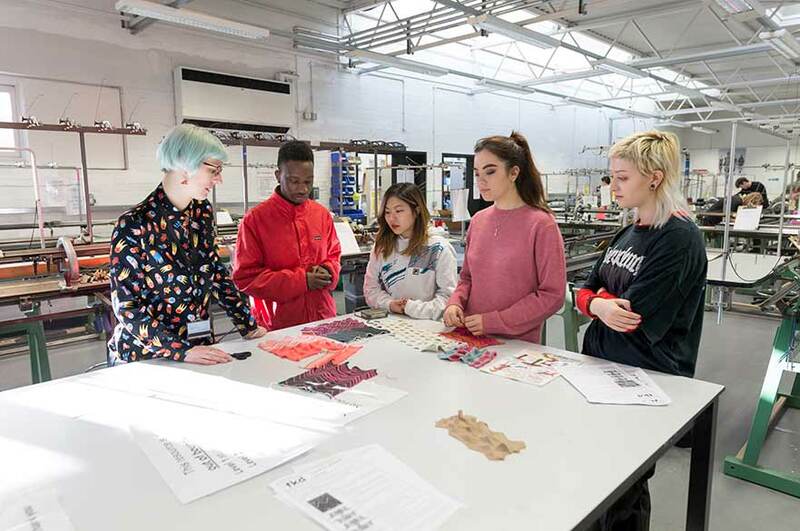 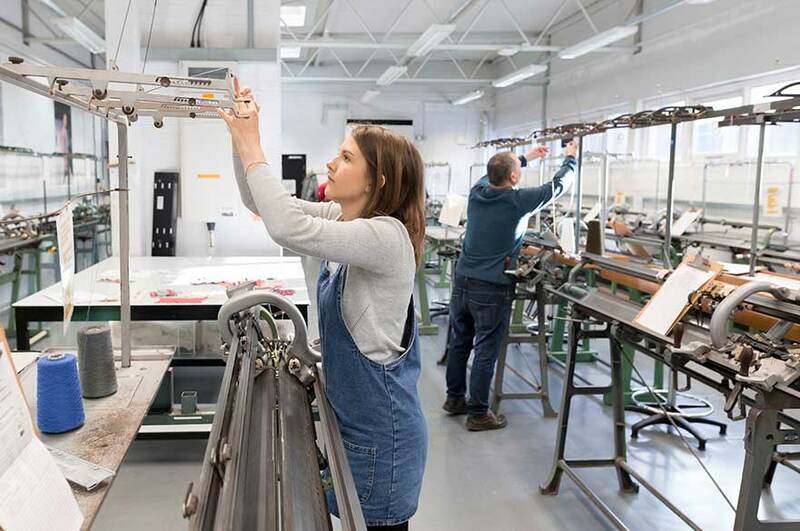 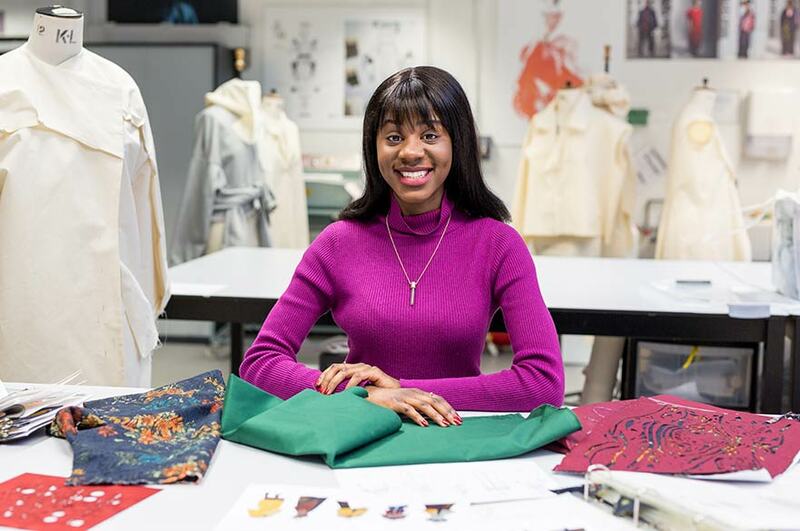 "There are a vast range of facilities on offer to art and design students at NTU, whether this be the large workshop spaces, the on campus art shop or Bonington Gallery which holds many exhibitions and events throughout the year." 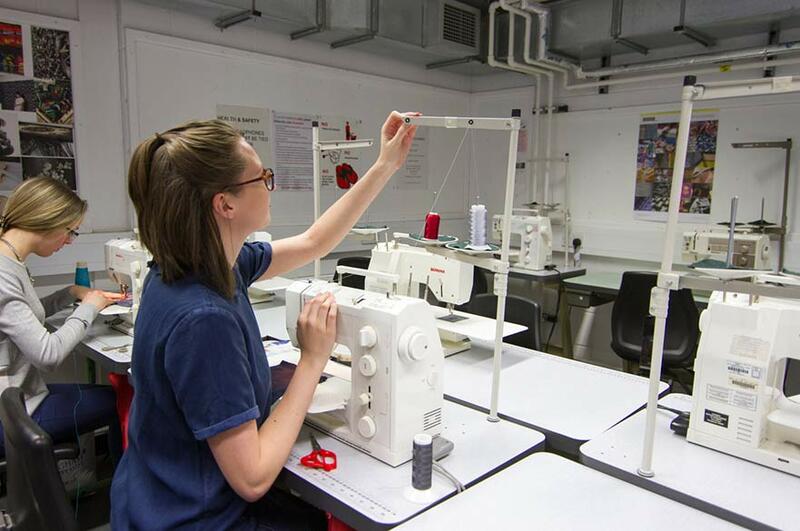 "The facilities available are amazing! 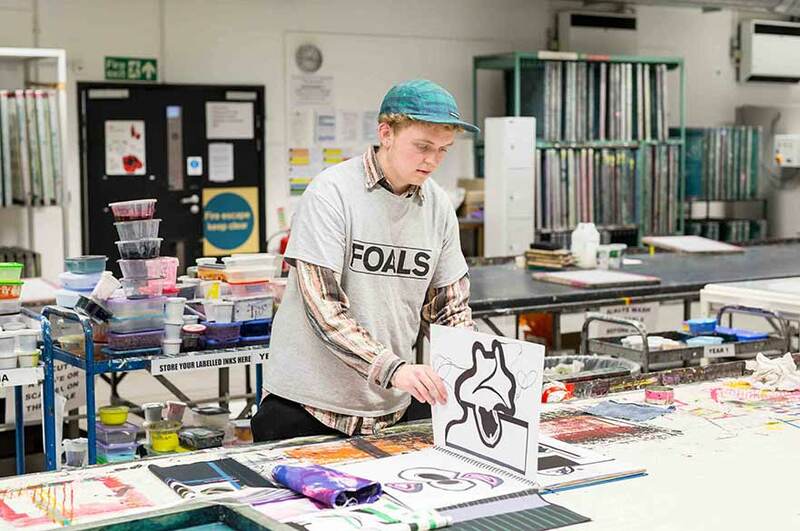 The workshops house every single piece of equipment you could ever need, and the computer rooms are extensive which is really important too."